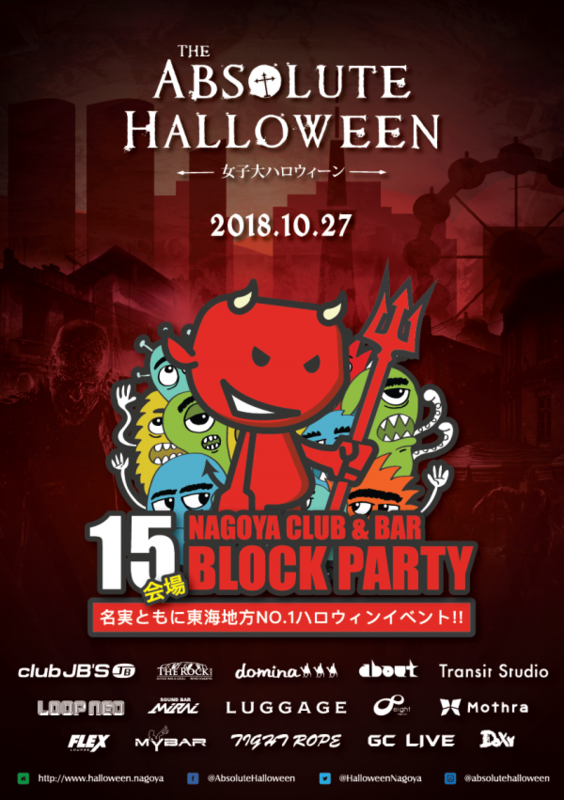 In Nagoya and much of Japan, the month of October is synonymous with Halloween parties and costumes. Taking a walk around any street, shopping area or cafe you'll be bombarded with goods, party information and decorations. However it hasn't always been this way!? 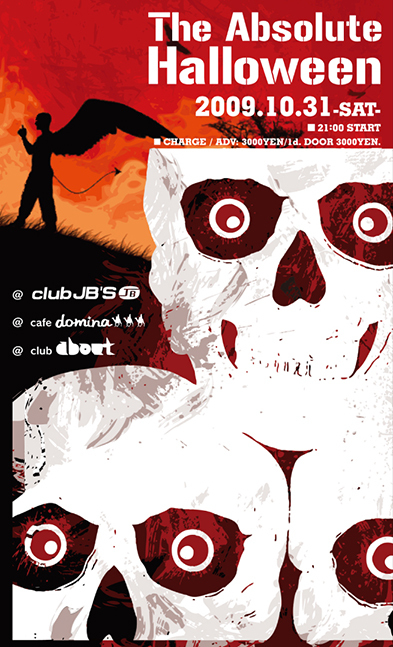 While it might seem unbelievable now, back when The Absolute was created in 2008, Halloween parties were not very popular and mainly created by foreign communities for celebrating a culture enjoyed in their home countries. But that was to change! The creators wanted to bring an event that would bring all communities together for one night. Combining the very best local DJ's, bands, performers and other artists. 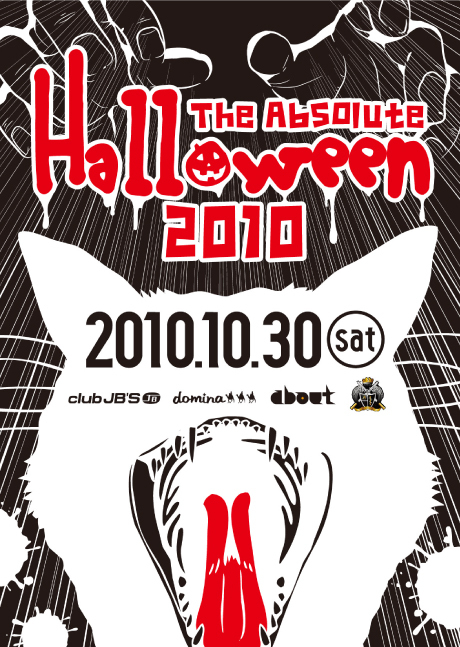 From mainstream to underground, from gay to white, the ABSOLUTE HALLOWEEN was born! 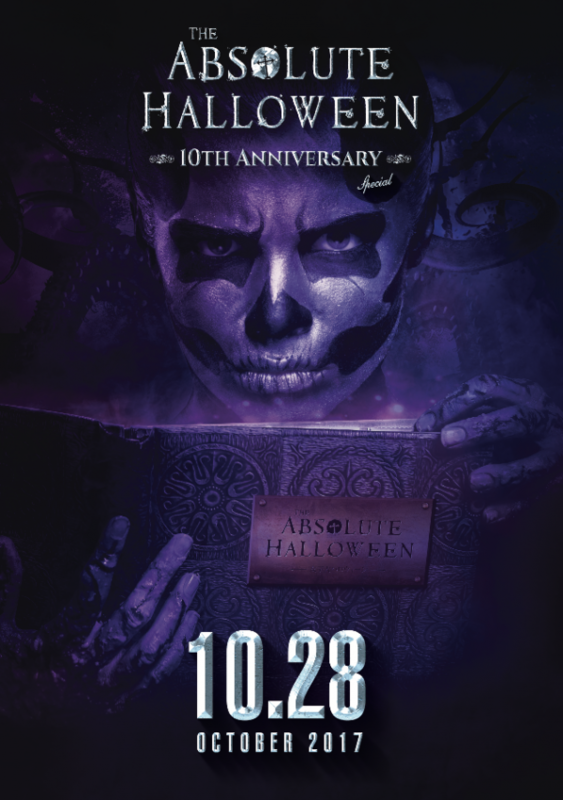 With the massive support of the city, the Absolute has grown in to a monster party and become the largest multi-venue Halloween party in Japan! Every year it expands in to the Joshidai streets and it’s surroundings in down town Sakae. With over 3,000 party goers rampaging the streets and club hopping in costume! 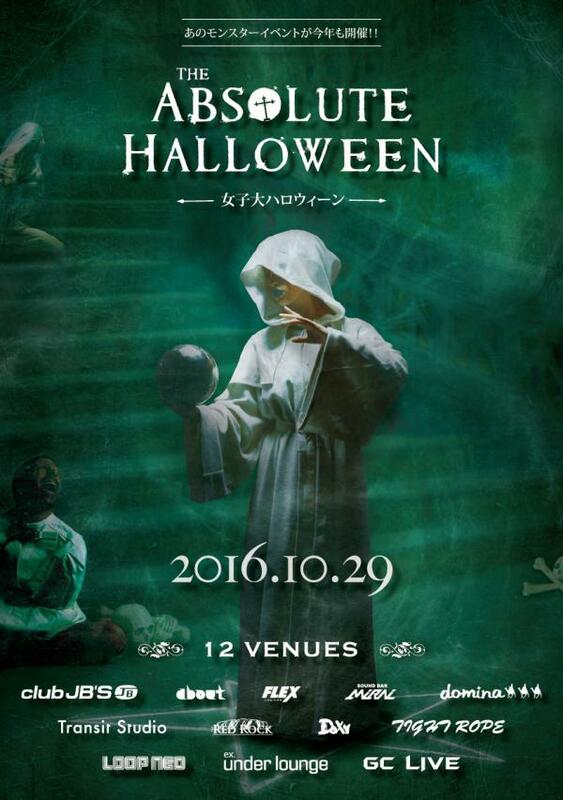 It truely is the ABSOLUTE Halloween for ALL! !